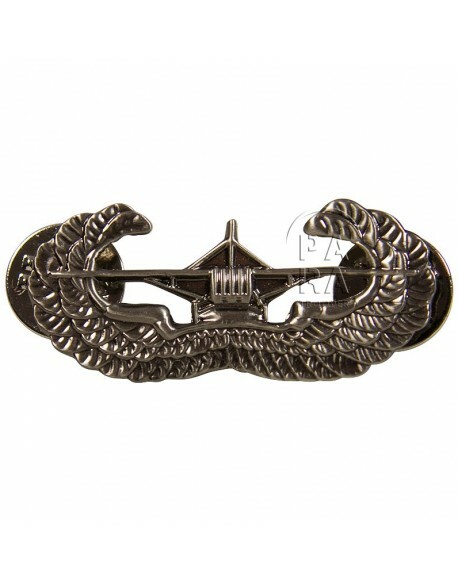 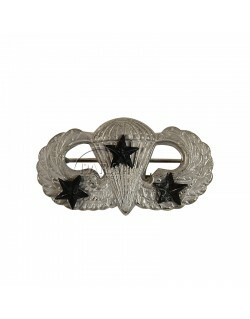 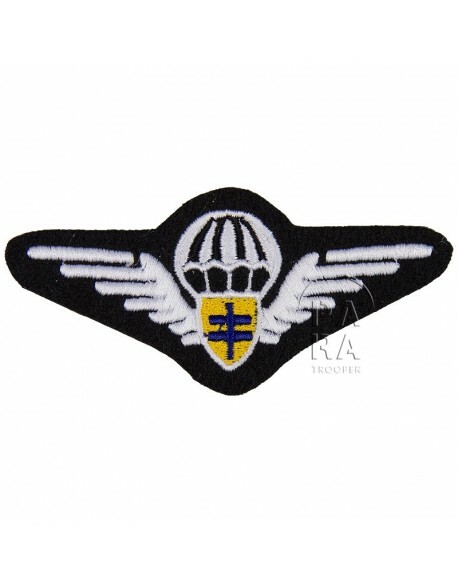 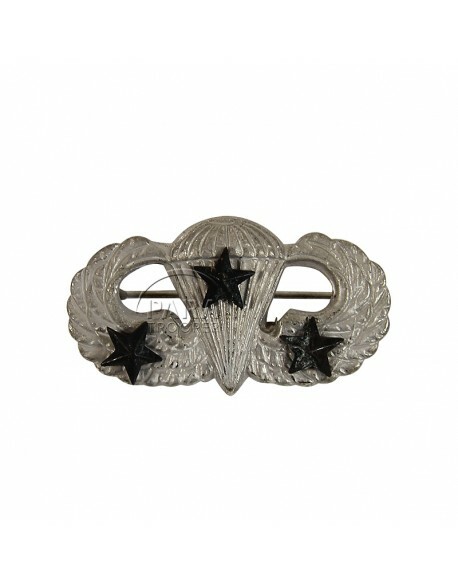 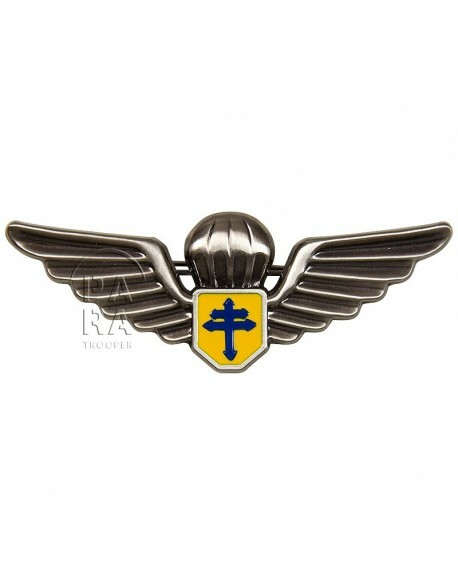 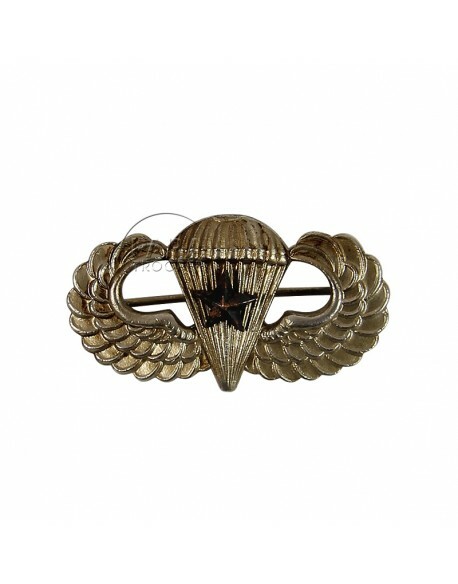 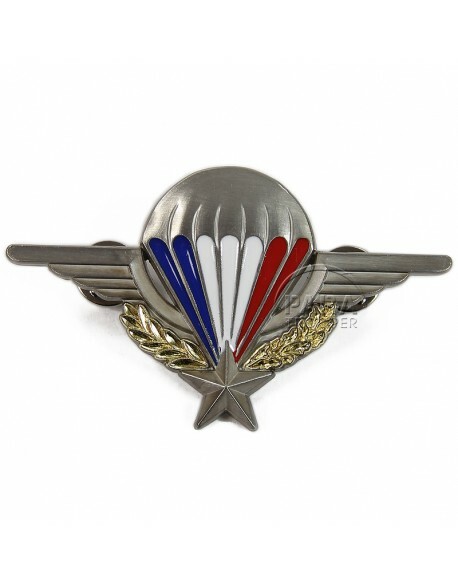 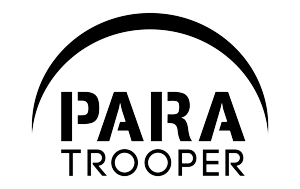 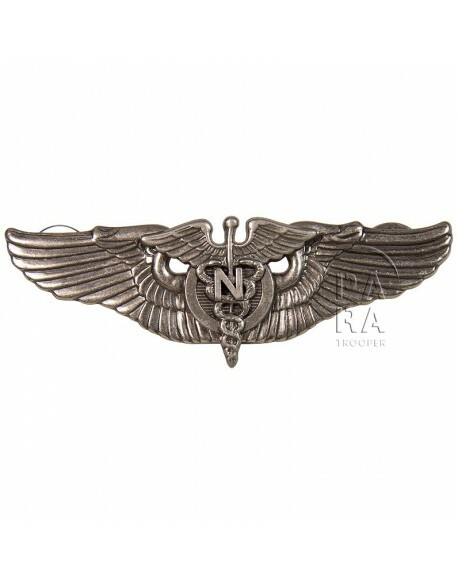 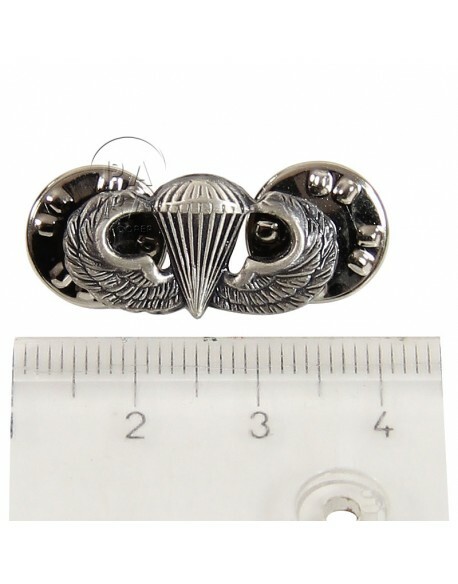 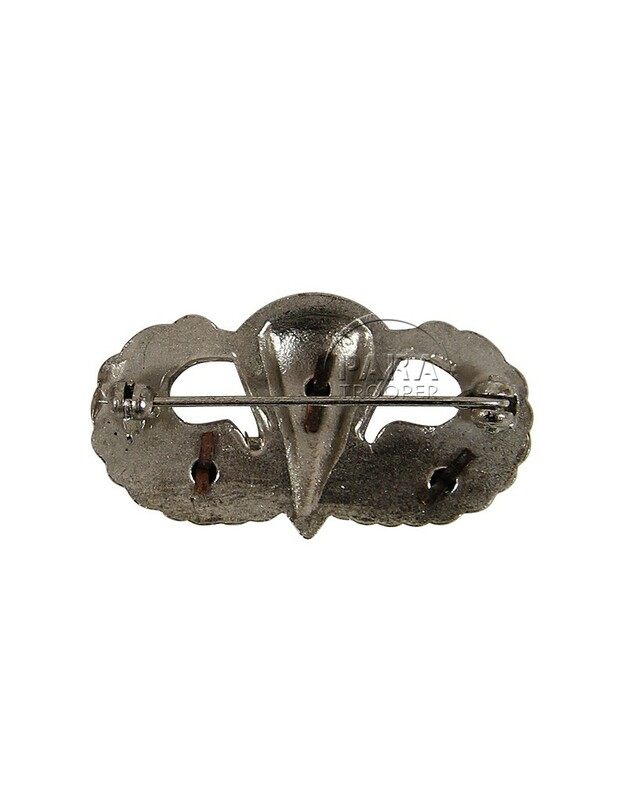 Wings, Parachutist, with pin, 3 stars. 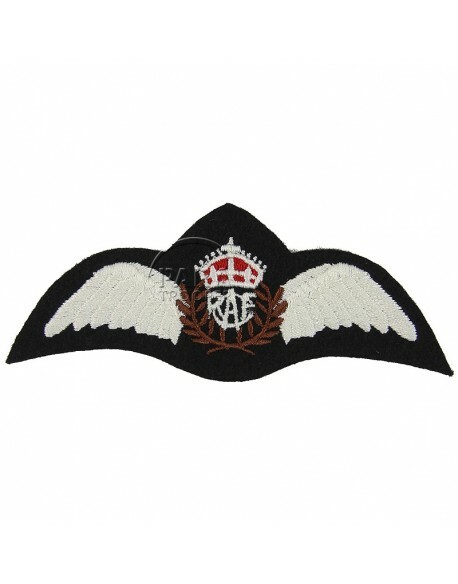 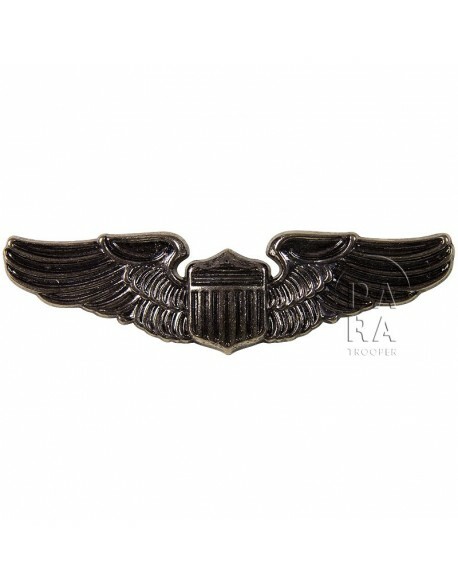 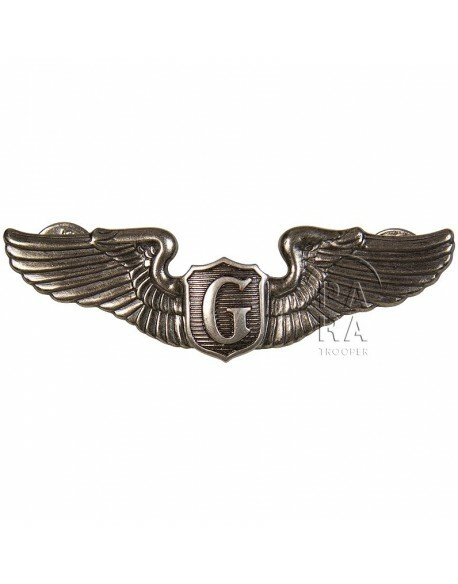 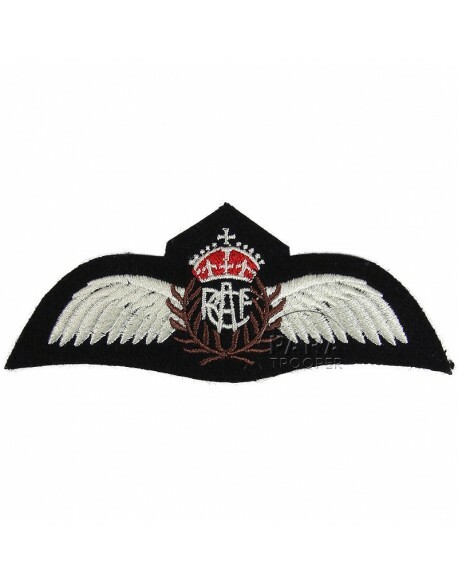 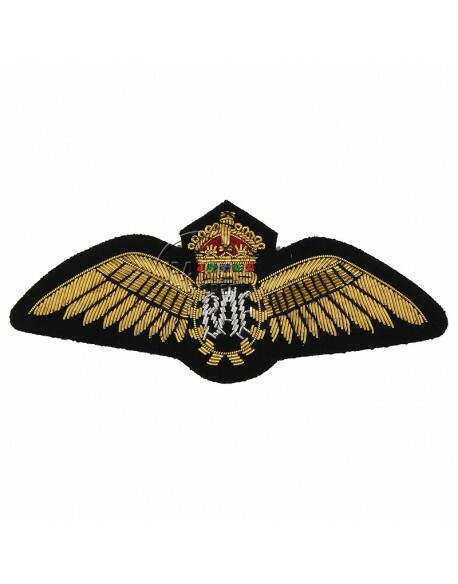 Replica of the airborne wings worn on the dress uniform or jump jacket. There are three stars on the wings, which means three campaigns. 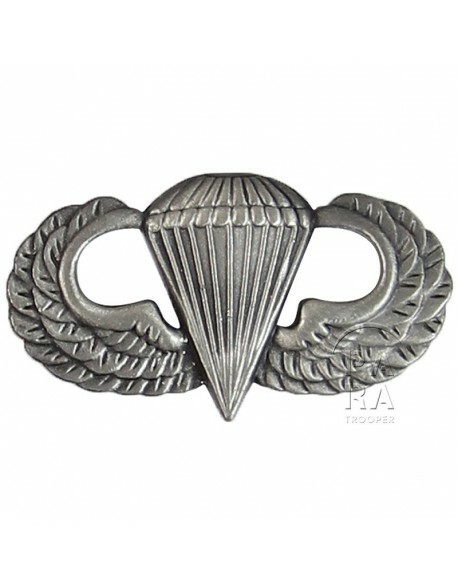 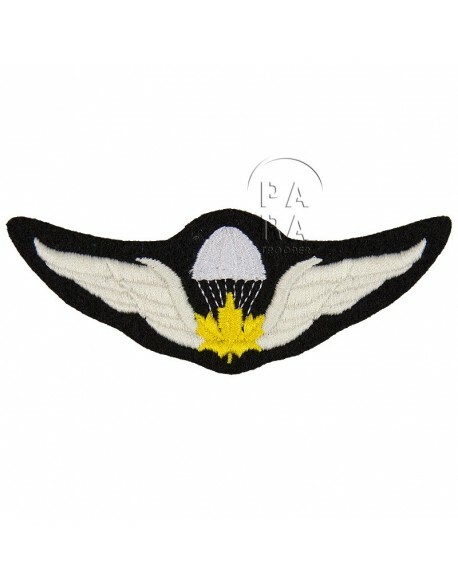 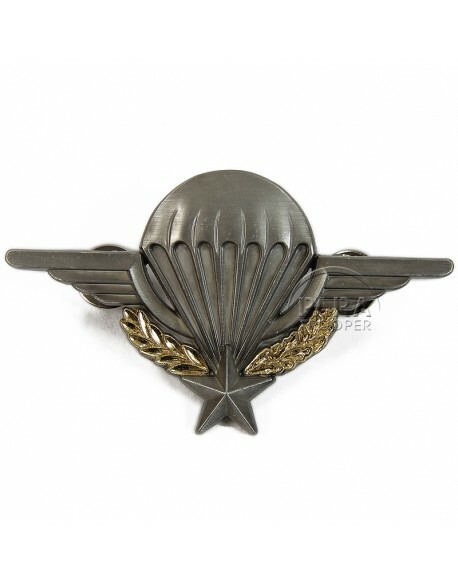 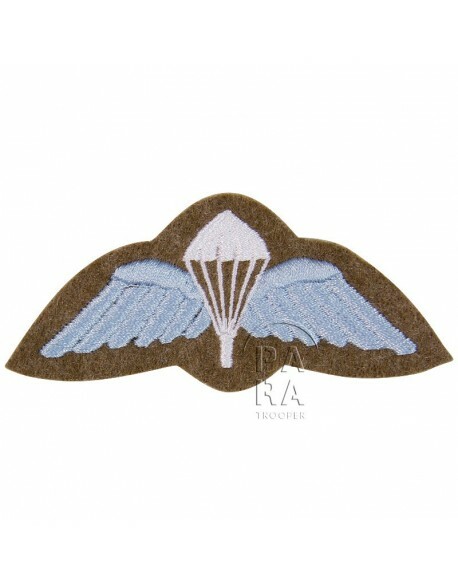 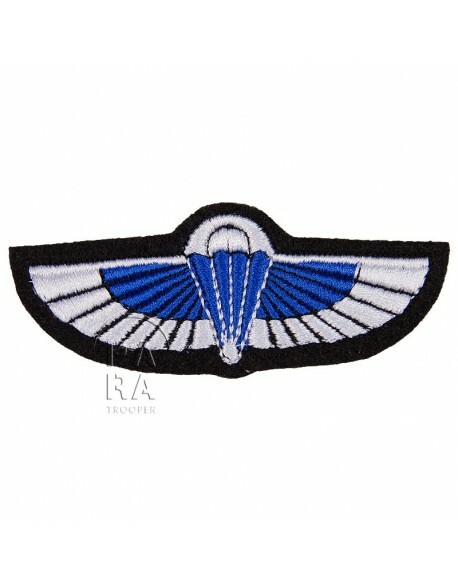 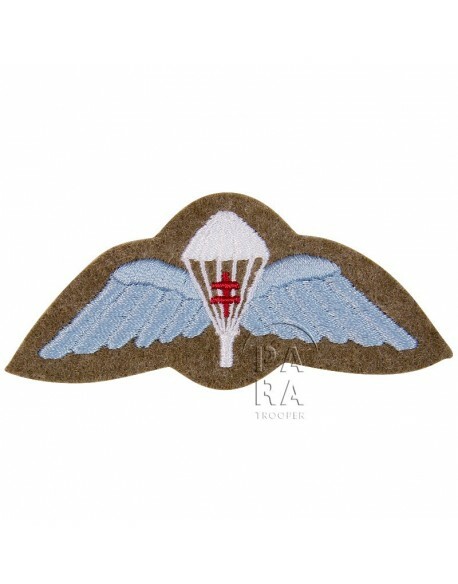 The Army Parachute Badge was designed by Captain Yarborough and 2nd Lt. Minter and was first presented on March 23, 1941. 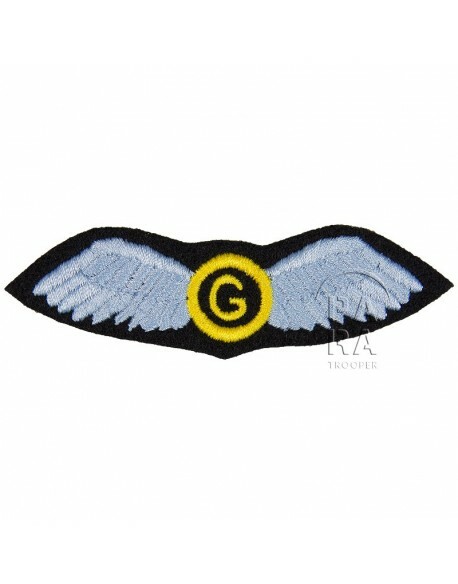 Qualification was six jumps, but later reduced to five.